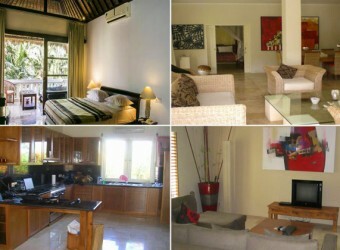 Bali Hotel It is located in the center of hot spot, Seminyak. Bali Mystique Hotel is walking distance from popular restaurants such as Potato Head, Metis, La Lucciola, etc. There are several types of room, Garden Bungalows with beautiful garden, Villa Mystique with luxury facilities, Lavish Suites with pool and garden, etc.